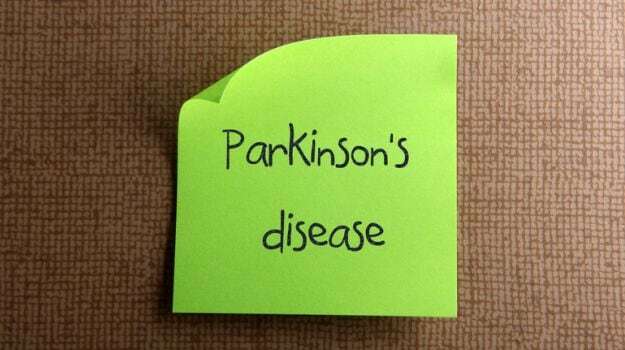 Parkinson’s is a chronic and progressive disease that affects the nerve cells in the brain which control movement and coordination. It is a disorder of the central nervous system. The most common symptoms include tremors of hands, slowness of movement and stiffness of limbs. A new study, published in the Journal of Parkinson’s Disease, shows that regular exercise can help in increasing the quality of life for Parkinson’s patients. The study suggests that exercising for at least two and a half hours in a day can help in improving their mobility. During the study, it was found that people with Parkinson’s disease who exercised for 150 minutes per week had a smaller decline in quality of life and mobility over a period of two years compared to people who did not exercise or exercised less. 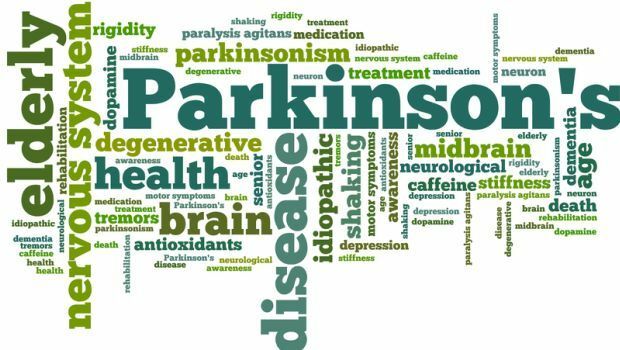 The study involved more than 3,400 participants from the National Parkinson Foundation Quality Improvement Initiative and outcomes from 21 sites in North America, the Netherlands and Israel that went on for two years. It highlights the need for making exercise and physical activity more accessible to people with more severe disability. “The study suggests that people who are not currently achieving recommended levels of exercise could start to exercise today to lessen the declines in quality of life and mobility that can occur with this progressive disease,” says lead investigator Miriam R. Rafferty from Northwestern University and Rehabilitation Institute of Chicago, US.